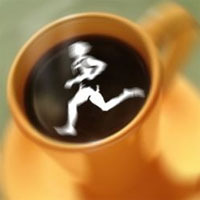 Best wishes and enjoy the weekend running! 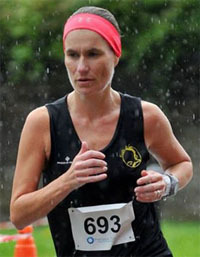 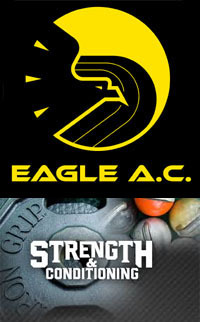 The last race of the Eagle AC Summer Series took place in Rathcormac last Thursday night. 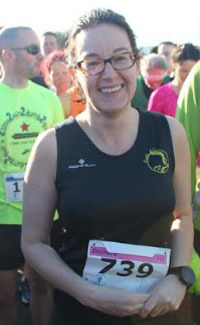 27 members ran the race in total. 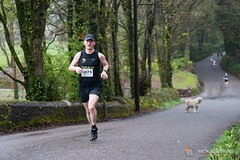 Damian Kenneally was 3rd man home with Karen Bevan and Tom Fox winning their categories. 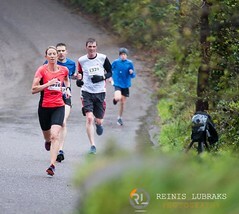 A full report on the overall Summer Series will be on the website shortly and will be published in next weeks email. 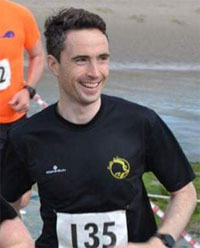 Well done to Denis who finished 3rd M55 at this 5 miler in Churchtown, only 24 hours after racing in Rathcormac! 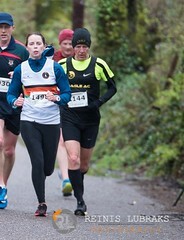 Well done to Joe and Anne who took part in this parkrun in the UK last Saturday. 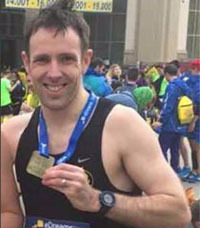 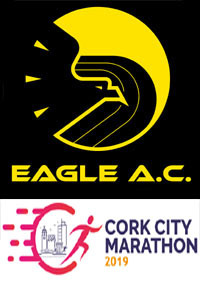 There were 3 Eagles among the large field of almost 800 runners at the Boston Scientific half marathon in Clonmel last Sunday. 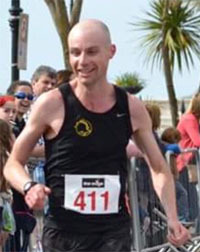 Pat O’Connor picked up 2nd M50, Donal Dowling ran his first sub 1’25 and John Swanton, 1’48, using it as part of a long training run for Dublin. 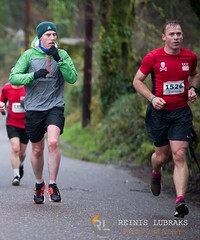 Well done to the 3 lads, details below. 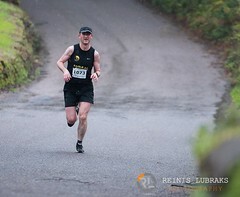 Clon 10 mile, Sunday 26th August. 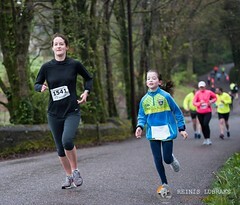 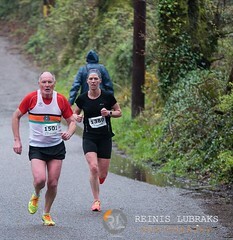 Just 2 Eagles braved the hills of West Cork in Clon last weekend for the annual 10 miler. 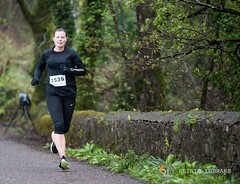 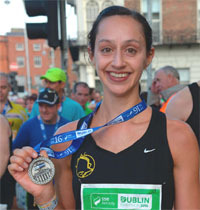 Well done to Pat Twomey (2nd M60) and Nora Corcoran. 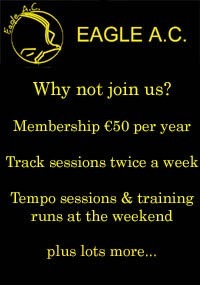 The session will follow the same format as previously.